Let’s start a positive movement for the simple cost of a fancy cup of coffee! Future plans include helping plan online fundraising campaigns for various non-profits. If you should be a non-profit or want to nominate one to feature, please fill out our contact form. 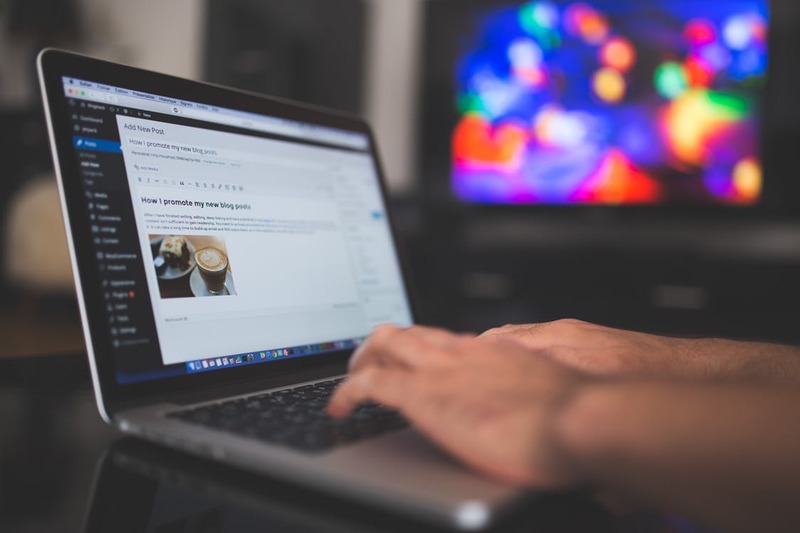 Future plans include asking for sponorships in order to pay for online advertising to get fundraising campaigns out to even more of an audience. This will be an opportunity for businesses to show they care about their communities. We are currently talking with non-profits now and will soon have an area for the FEATURED Charity and a link to donate directly to their campaign. It’s all about social media and using the given tools to help spread the word about needs within our own communities. #GoLiveGive5 encourages every person to just skip one cup of fancy coffee and donate the $5 to a charity of their choice, then GoLive! on social media with the hashtag #GoLiveGive5 and tag the charity they gave to as well as say WHY they donated. Your WHY is extra important, because everyone has their own reasons for donating and sometimes YOUR reason might just inspire someone else to give! I have a Servant Heart. I want to help others when I can. I know when people UNITE TOGETHER, it’s pretty awesome what can be accomplished! #GoLiveGive5 started as an idea to help a small business fundraise to update equipment to continue to STAY in business while keeping their costs to customers super low. 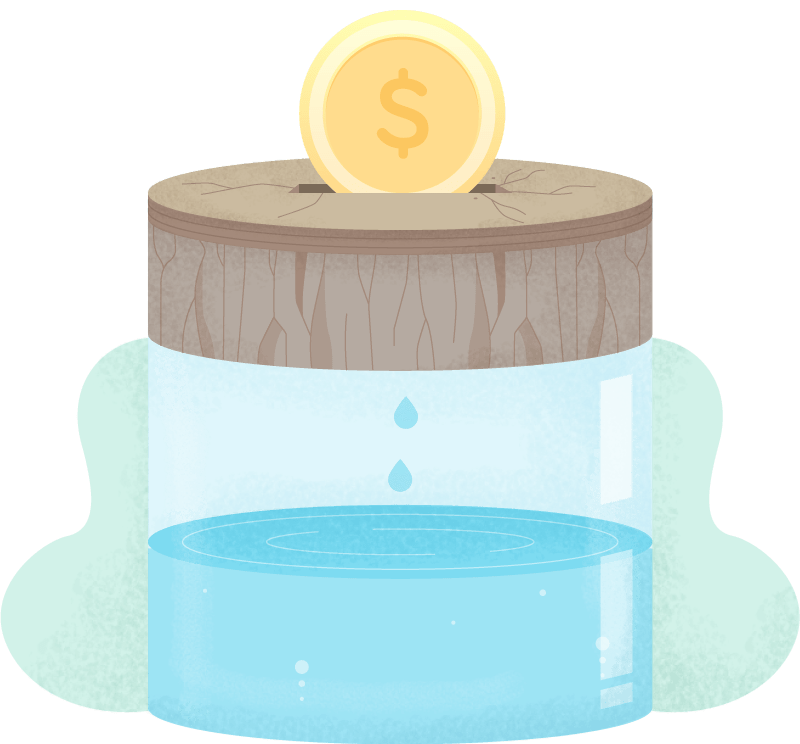 It was then realized that if that idea would work for fundraising for a small business… why not use the same idea for helping non-profit organizations? And so here we are newly on the web with the idea and putting the challenge out there to #GoLiveGive5! We will feature various causes here in this section for which we are fundraising for. We’ll have links to their various fundraisers, also when they are launched. In the meantime, please go directly to their websites to donate. 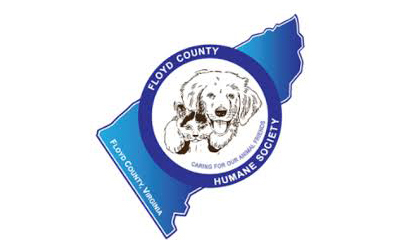 Be a voice for all animals in Floyd County, and for the people who care about them. 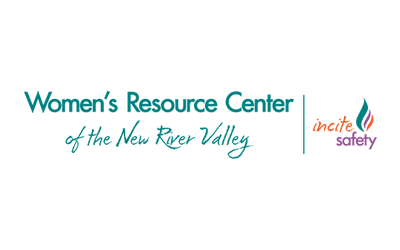 The mission of the Women’s Resource Center of the New River Valley is to implement individual and social change for a violence-free community in the New River Valley region of Virginia, by providing programs and services to adults and children who have experienced sexual or domestic violence, and by providing education, training, and prevention programming to the public and to allied professionals. 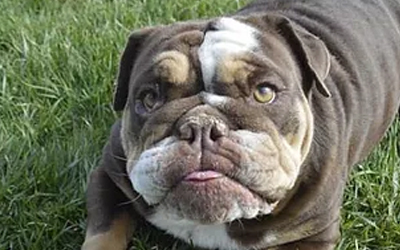 Hulks group was formed in support of shelter rescue dog Hulk Hogan and his foster Mom, Elizabeth Whiteley. Many great people have stepped up to support Elizabeth in her rescue of Hulk and now it must move into a new calling, as a 501c3 Rescue. Be Part of Something Making A Difference! It’s my hope to see this become a community movement to help many non-profits. We all know how powerful social media can be. There are a lot of negative attitudes in our culture today and it’s time to make a positive change. When people come together for good, just WATCH what happens! Remember the Ice Bucket Challenge? It was all for a great cause that brought great awareness and also some great fundraising. Win-Win. So let’s unite and #GoLiveGive5 to your favorite charity. Think that’s really too small a donation? Donate more! How about increments of 5? Donations of $10, $20, $50 would be great donations too! Again, it’s UP TO YOU! You choose the charity, you choose the amount, just be sure to Go LIVE, make your post PUBLIC and hashtag with #GoLiveGive5. We look forward to seeing all the videos when YOUR reason as to WHY you donated!